SkyStorm Origins spans the width and breadth of the SkyStorm universe as a massive quest for shards of the TimeStone ramps up toward the Paradox Wars. Stories of StormQuest, Hellgirl, the Darkness Chronicles, Tempered Steele, Warlace and others all tie into this epic journey! 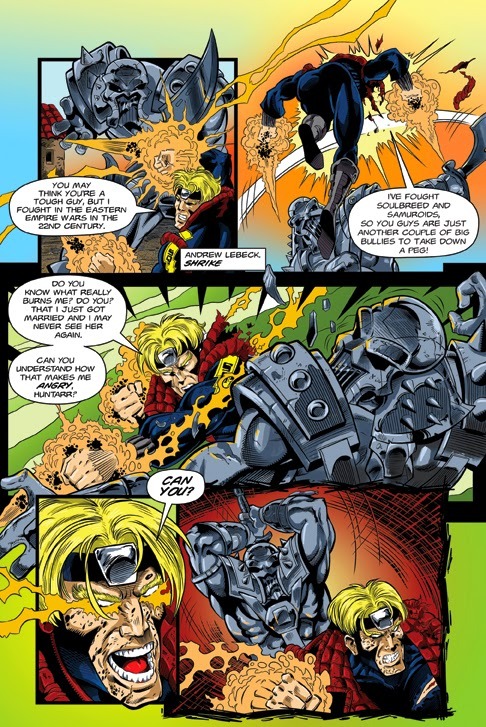 SkyStorm Origins #1 has Merlin on the run in medieval times with Marta hot on his heels. He has something that she wants and is welling to do whatever it takes to take it from him. StormQuest appears to stop her from achieving her goals. 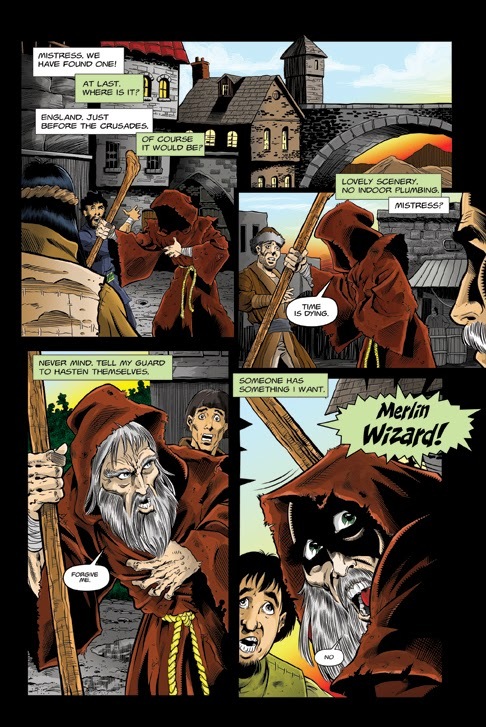 Emotions run high when they find Merlin after events from the StormQuest Graphic Novel #1. STORMQUEST: TIMESTORM is the starting point that leads directly into an all-new series from Afterburn PARADOX WARS shipping summer of 2015. 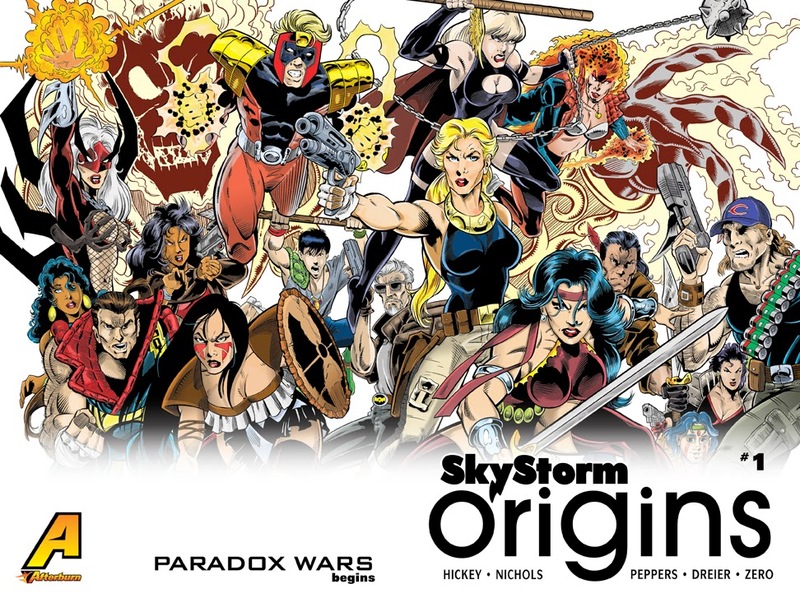 Be here for SKYSTORM ORIGINS! Robert W. Hickey (StormQuest, Blood & Roses, Paradox Wars), Bill Nichols (StormQuest, Arteest), Willie Peppers (Southern Knights), Aero Zero.